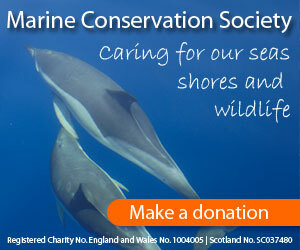 We're keen to support the responsible management of the marine environment so our first charity is the Marine Conservation Society, an organisation dedicated to caring for our seas. 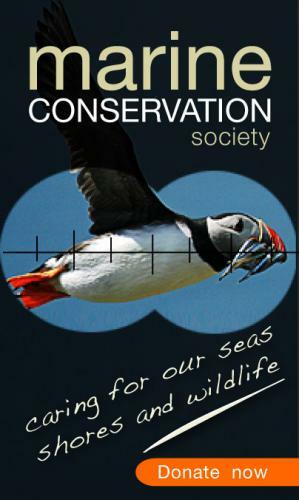 Supported entirely by charitable giving, MCS aims to influence policy on marine management, foster greater public understanding of marine issues and organises volunteer parties for marine projects. 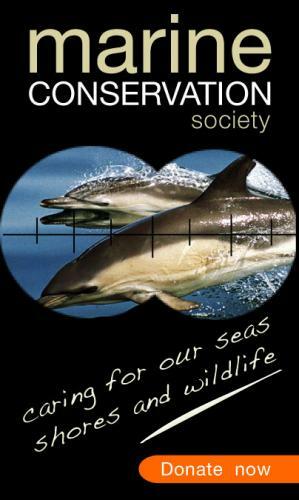 Click on the ads below to go to their website and do your bit or click here to see our news on the MCS site. Nick Dalton's cousin James Kenworthy, an ex Royal Artillery Officer with tours of Iraq and Afghanistan behind him, suddenly announced he was going to row the Atlantic for Help for Heroes so we've helped them too. 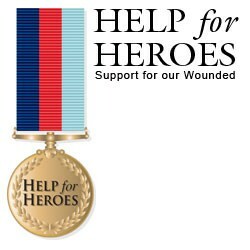 This amazing charity exists purely to look after troops wounded in combat and help them get over their injuries - both physical and mental - and reintegrate with society. 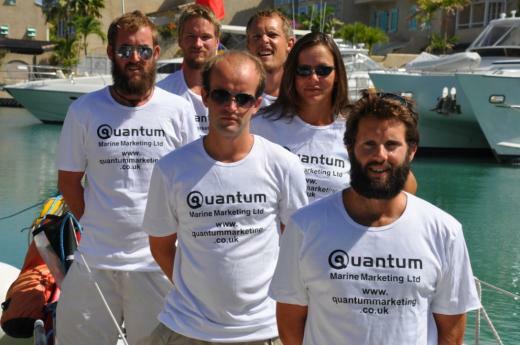 We're proud therefore to have supported his crossing from Morocco to Barbados in a boat prepared by World Ocean Rowing. After surviving 8 weeks of rowing for 2 hours on, 2 hours off, several days weathering an Atlantic storm, equipment failures and some spectacular facial hair, they arrived safely in Barbados to waiting friends and family and a lot of rum. Click the photo to give a little to this cause, then please come back and tell us about it. Quantum also supports the HVMCA which aims to improve and promote understanding of the unique marine ecosystem found in the beautiful Helford Estuary. We're looking at becoming a corporate sponsor.